BRYAN EATON/Staff photo. 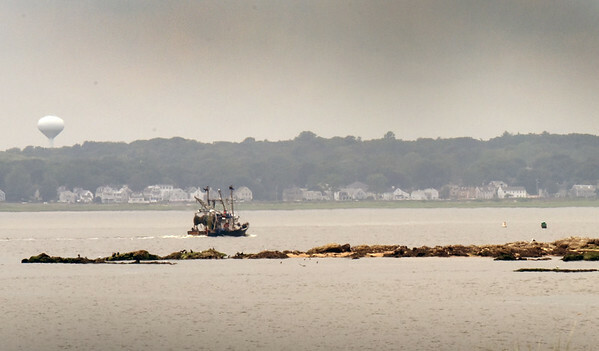 The Lisa Ann III heads back to the Newburyport waterfront as the sky darkened to the west which brought a shower to the area on Tuesday afternoon. More showers are possible as the temperature can hit over 90 degrees with mugginess still in the air.